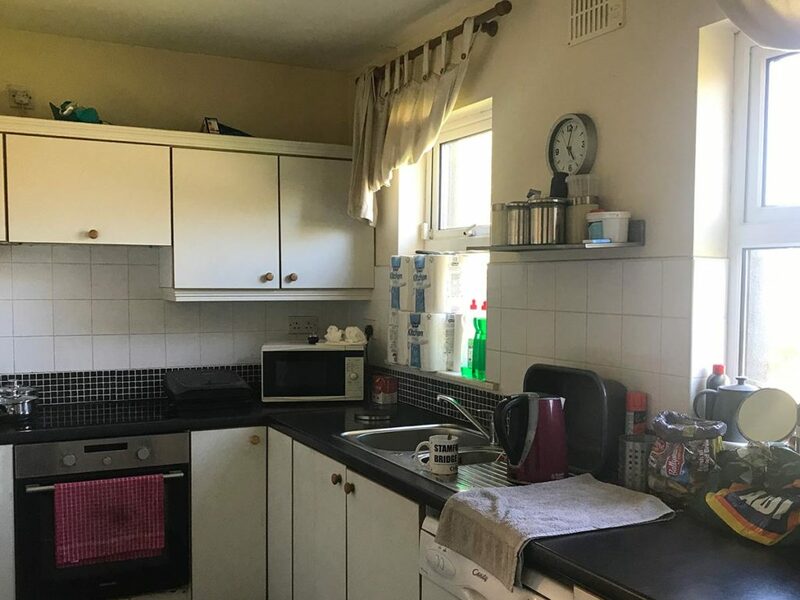 Located at the end of a quiet cul de sac in an established residential develpment sits this detached three bedroom property. 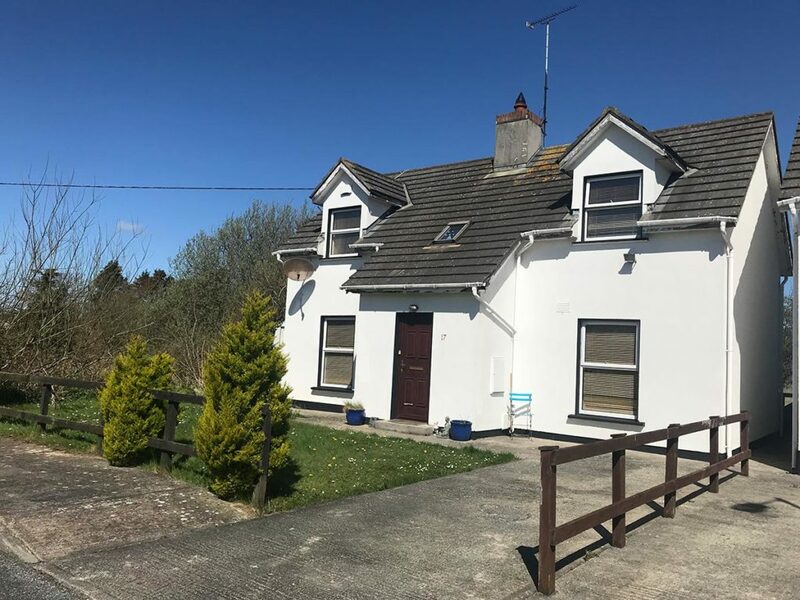 A three minute walk from the local supermarket, 10 minutes to train station, a relaxing stroll to Rosslare Strand itself with all the necessary amenities, a glorious sandy beach, links golf course, Kellys Hotel & Spa, Primary School, restaurants, coffee shops etc. 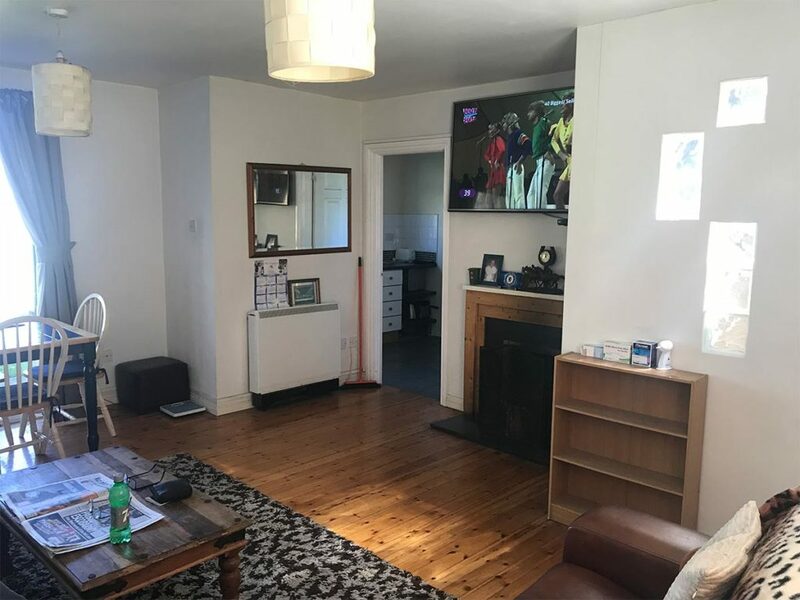 The property offers excellent living accommodation which comprises of entrance hall, living room, kitchen, utility, downstairs W.C., downstairs bedroom, stairs to first floor with two spacious bedroooms one en-suite and family bathroom.